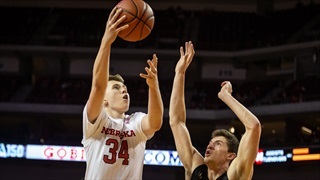 The 2018-19 Nebraska basketball season is officially in the books and over the coming days, Derek Peterson is going to some numbers surrounding the Huskers. 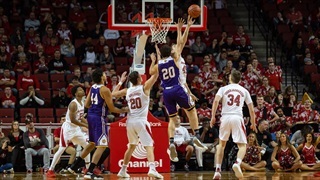 A couple of prominent college basketball writers went on the radio in Nebraska this week and said that the Nebraska job isn't a very good one because "there isn't any talent in the area." Jacob Padilla disagreed with that assertion and explains why in this week's Padding the Stats. 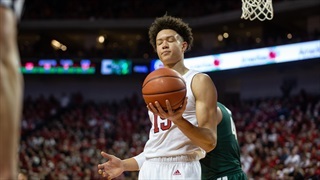 Nebraska has been playing frustrated in recent weeks. Fans know it. 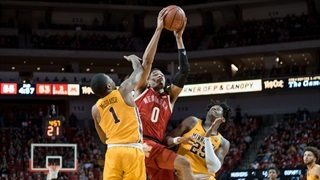 Tim Miles knows it. The players know it. 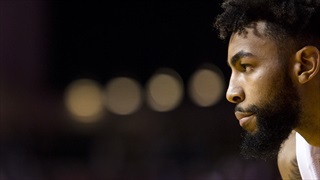 So right now, the goal is to just get back to being that team that started the season 11-2. 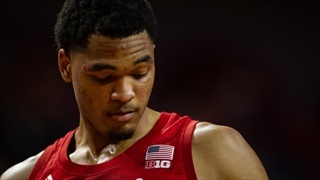 How Will the Huskers Cope with Losing Copeland? 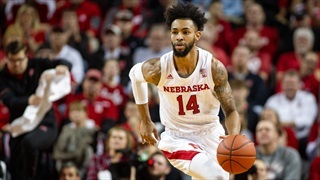 Isaac Copeland Jr.'s Nebraska career is over. 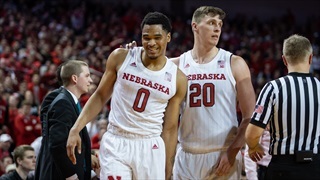 Where do the Huskers go from here? 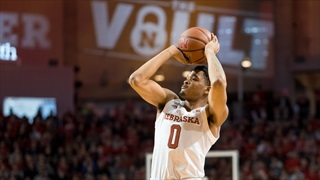 Nebraska worked all week on getting tougher, but that didn't translate to game day as the Huskers lost to Ohio State 70-60 on their home court on Saturday afternoon. 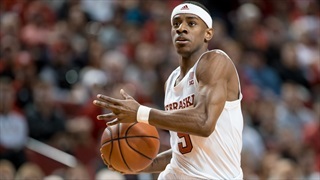 "Toughness" has been the theme of practice this week as the Huskers look to get back on track against Ohio State following two straight Big Ten losses. 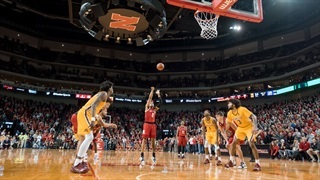 Padding the Stats: Is There Enough Confidence in Nebraska's Bench? 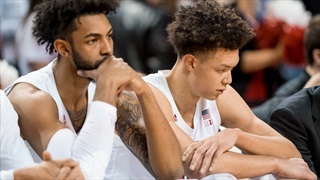 Tim Miles recently said he's feeling better about the depth of his team than he did when the season began, but that feeling isn't really showing itself in Miles' rotations when game time rolls around. 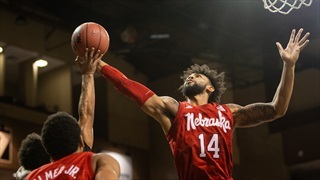 After a stop in the nation's capital, the Huskers will head to College Park to take on the Maryland Terrapins as Big Ten play begins in earnest on Wednesday. 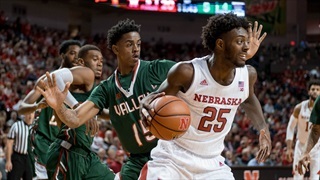 Nebraska took down the Titans of Cal State Fullerton 86-62 on Saturday afternoon to head into the holiday break on a high note. 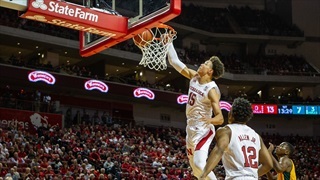 Coach Tim Miles looked ahead to Seton Hall and touched on his 2019 recruiting class set to sign their letters of intent on Wednesday during his Monday press conference. 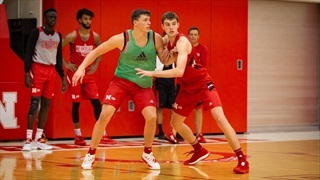 Fresh off a 69-point win that afforded Tim Miles the luxury of getting his young players plenty of playing time, the Huskers returned to the practice court on Thursday to prepare for the challenges the next couple of weeks will provide, starting with Sunday's game against Southeastern Louisiana. 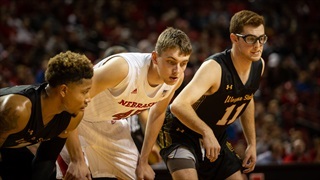 Thursday's exhibition game between Nebraska and Wayne State served as a showcase for local talent in Nebraska as well as a reunion of sorts for several former teammates. 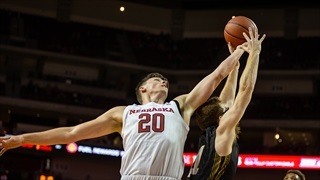 Trash talking isn't natural for Nebraska freshman forward Brady Heiman. His coaches are hoping to change that.